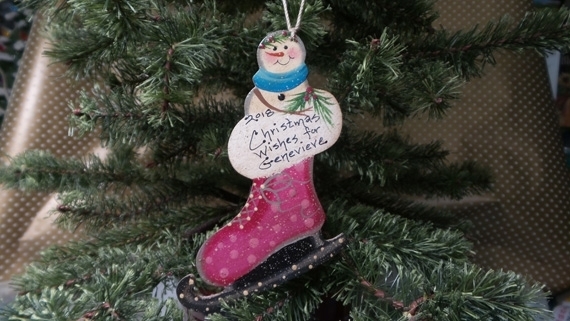 CHRISTMAS WISHES FOR 4 1/2" X 3"
I authorize that spelling is correct for ornaments to be personalized and Gingerbread Angel is not responsible for ornaments that are personalized with incorrect spelling or information submitted. © 2019 - Gingerbread Angel. All rights reserved.